October 28, 2014 October 28, 2014 - by Happy - 2 Comments. 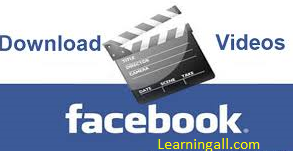 Here we show how can we download videos from Facebook without any need of Software or Application. Select the video which you want to download. After Playing the video which you want to download, go to the top at URL remove www from the start of the www.Facebook.com and write “m”. After that you Facebook account is shown in mobile version. 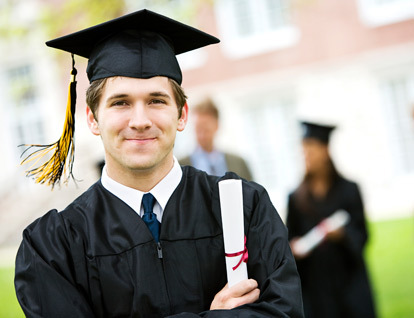 Play the video and right click on the video and select “save video as”. Now new window is open which show the location of the saving of video file. Select you appropriate location and save the Video. Now you see that video is start downloading which you can see at the bottom of your browser. You can also watch the videos showing below. You can watch the video tutorial both in English and Urdu Languages. thank you this is very easy!